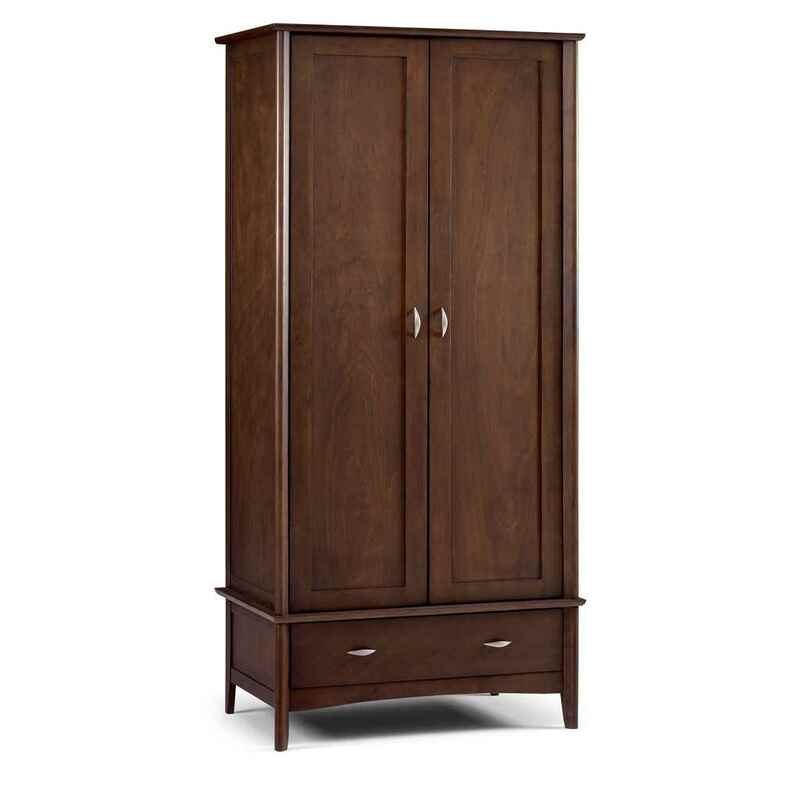 The Hardwood Wenge 2 Door Wardrobe is a timeless and handsome accessory for any bedroom. 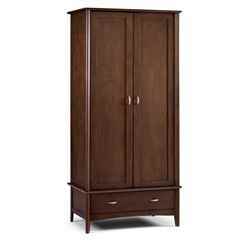 Constructed with tropical hardwood, the Hardwood Wenge 2 Door Wardrobe is sturdy and durable. 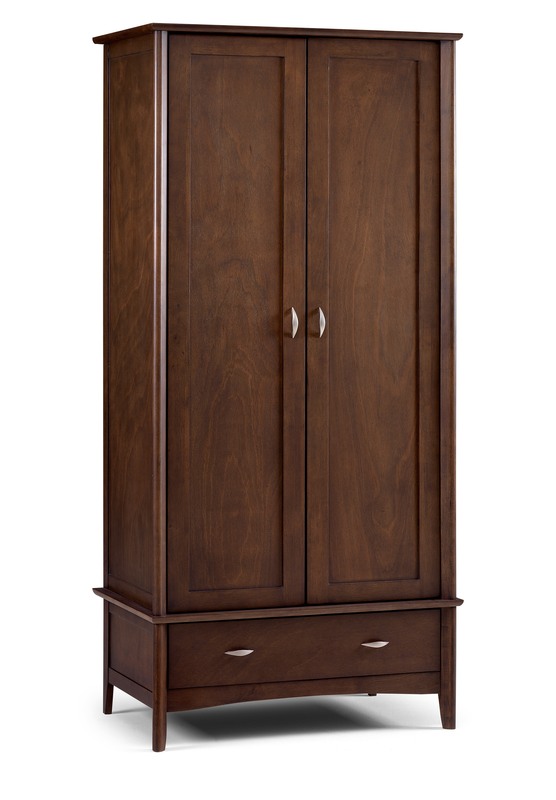 The wenge finish provides an aesthetic look. Hanging interior. This product requires assembly.